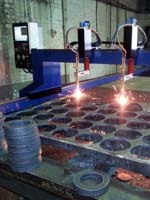 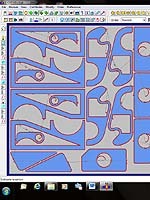 Plasma CNC profile cutting machines. 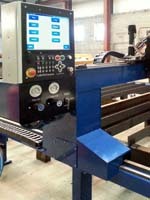 Oxy fuel CNC profile cutting machines. 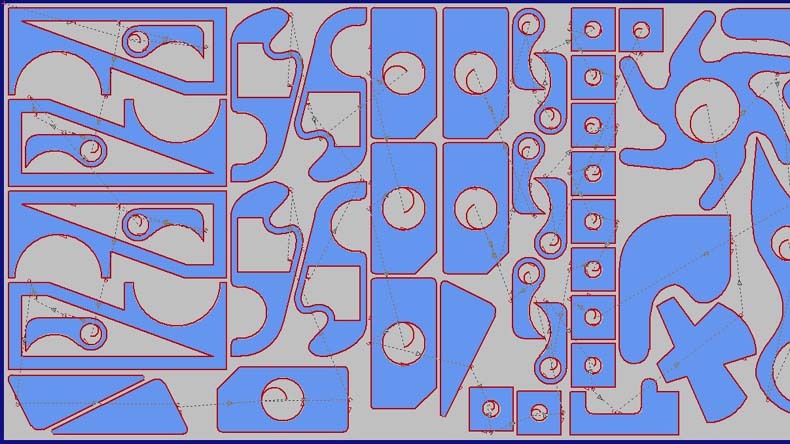 CAD/CAM software for profile cutting machines. 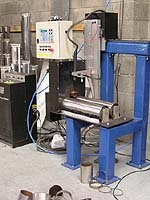 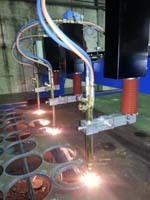 Retrofitting of existing cutting machines. 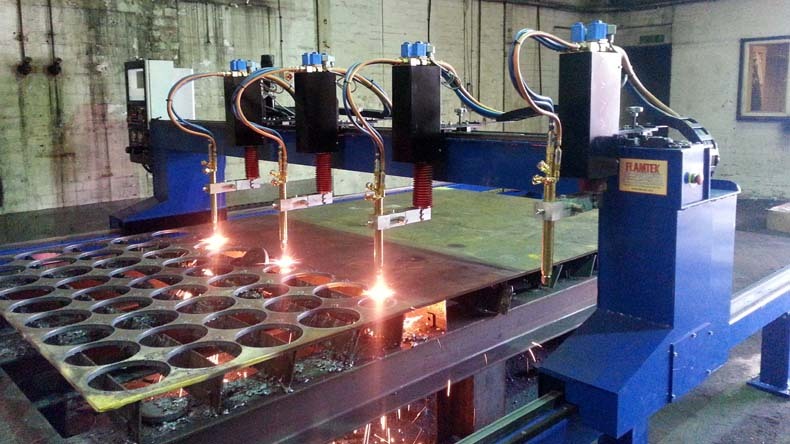 If you are looking for a plasma, oxy fuel or multi process profile cutting machine, find out here how we can help with your CNC cutting machine requirements with cost-effective solutions. 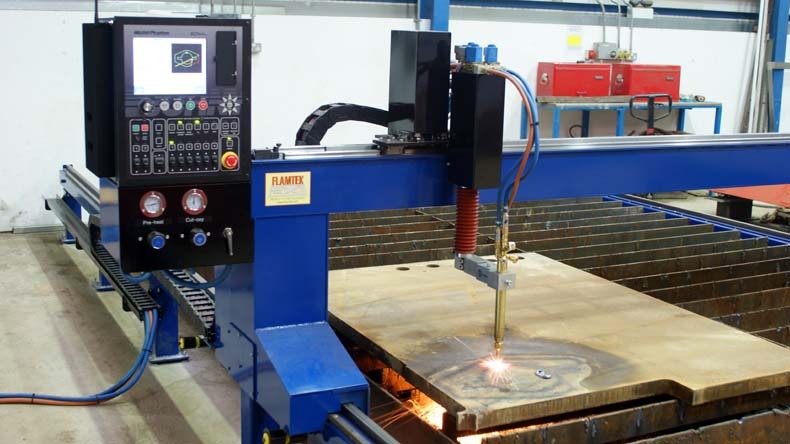 Flamtek have over 20 years experience in CNC profile cutting machines and have used this to develop our new range of standard and special purpose CNC profile cutting machines. 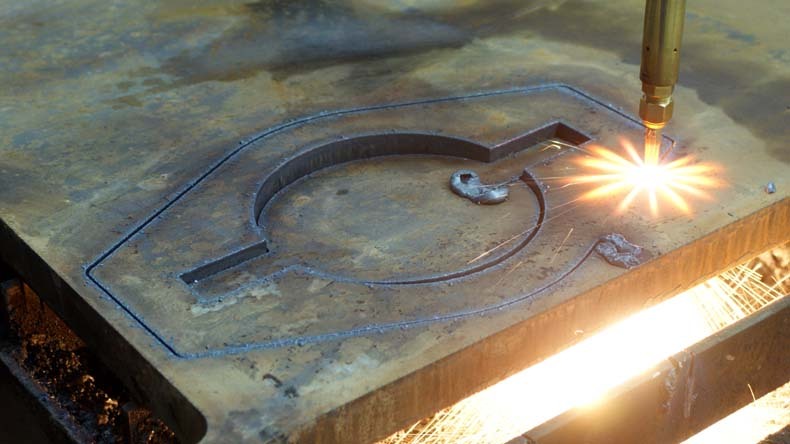 Our greatest strengths are our ability to adapt our standard equipment or start from scratch to fully satisfy your particular application. 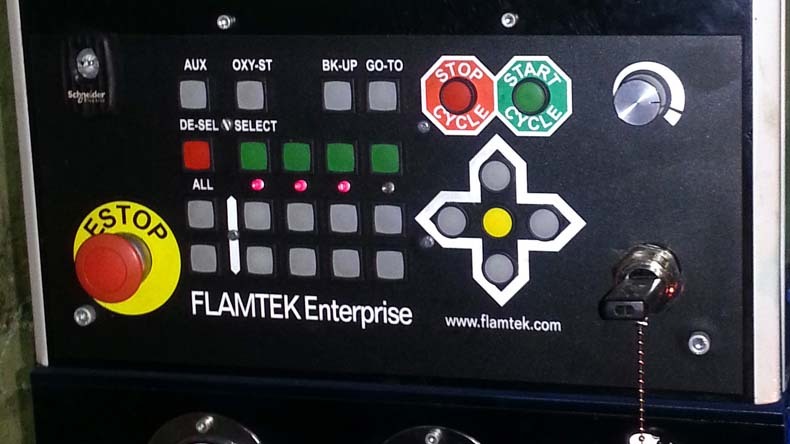 Flamtek are a Burnykaliburn OEM. 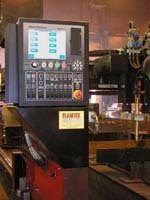 All our standard machines incorporate one of the latest family of Burny CNC and Kaliburn plasma products. 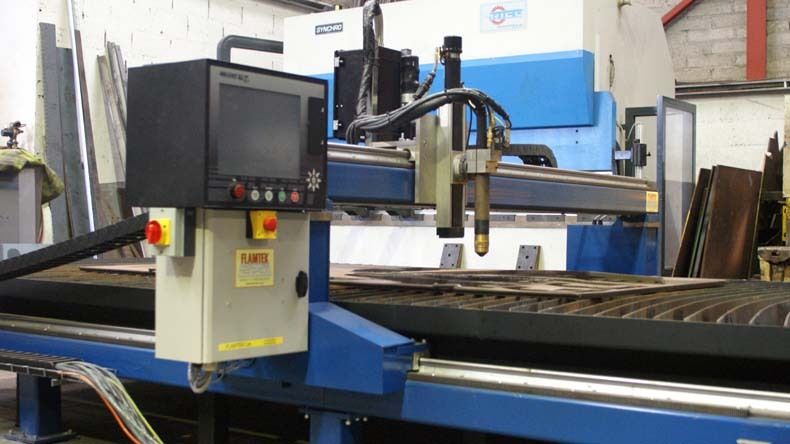 Burny has a long and well respected presence in the cutting machine industry and with constant development this means our machines continue to offer the best possible functionality, reliability and value for money. 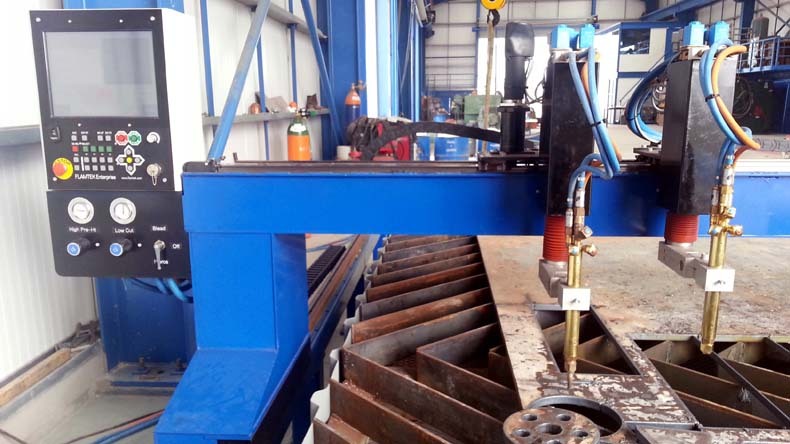 Are you contemplating retrofitting your existing profile cutting machine to upgrade the old electronic control and to add CNC but wish to retain the original sturdy structure of the frame and rails?